Thank you, Sylvia 🙂 The water there is very clean, clear, and well-stocked with rich pickings, so I’m he was rewarded well for his wait. 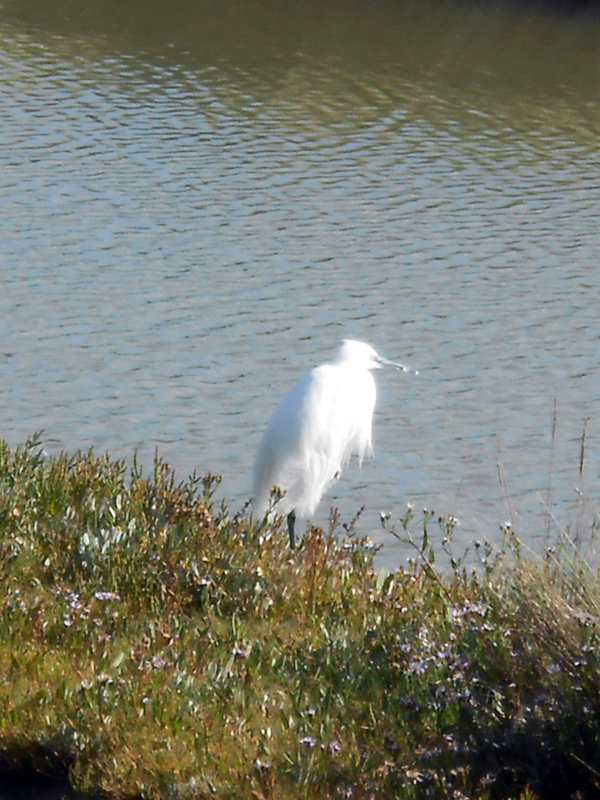 It’s lovely to see one of your little egrets Sarah! He’s beautiful, Andrea, isn’t he? I watched him for ages and he didn’t seem to mind at all, but then I wasn’t going to steal his lunch! I’m guessing fish is on the menu. 🙂 Thanks for starting my week off with a smile and some quality writing. Click on “Reader” on the upper left of your site. You’ll then see a menu with “Followed sites” as one of the options. To the right of that, click on “Manage”. Scroll down until you find my blog in the list. To the right of that you’ll see “Following” and under that a “settings” symbol. Click on that, then you’ll get a subscribe menu 🙂 The vagaries of WP, indeed. They keep changing things without warning. Your blog is not listed there Sarah. And many others too. I follow 2700 blogs, and there are barely 500. It says I am following. It is all good. The list in the “Blogs I follow” is shorter than it should be, that’s the problem. I cannot get the email notifications for all the blogs I like. I follow all the bloggers who follow me – it is an online unwritten rule and good practice. Of course I check out first if the content is not offensive or vulgar.